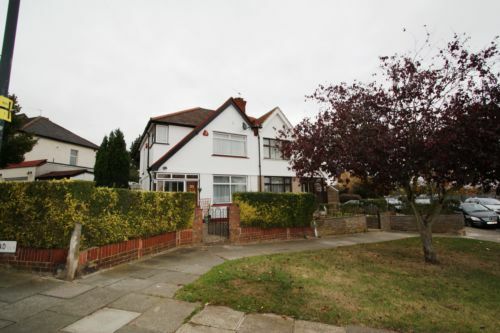 **BEXLETTS HAVE LET THIS PROPERTY** On offer this semi detached 3 bedroom house located in the popular plumstead/welling borders area. Property beneifits from, lounge, dining room, fitted kitchen, utility room, 2 double bedrooms and 1 single bedroom, upstairs bathroom, rear garden, large front garden with a drive for up to 2/3 cars. Also benefitting from double glazing and gas central heating. Available from the 15th November 2011. Sorry No DSS.